Milestone Solutions is a dynamic, highly experienced Automation and Manufacturing Information systems consultancy. We are committed providers of experienced and professional services to the Life Sciences, FMCG, Discrete Manufacturing and chemical processing industries. Having worked as end users, engineering consultants and system integrators, we bring a unique perspective to project implementation with extensive experience covering lean analysis, process optimisation, system integration, equipment automation, MES solutions, manufacturing intelligence and project management. You can be sure that whatever your business needs we can support it. See our full range of services below. Customers are constantly looking to their suppliers for a reduction in costs or extra capacity during peak periods. This can only be achieved by removing waste from the process, realising efficiency gains or by releasing hidden additional capacity. 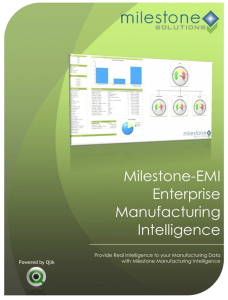 This is why clients turn to Milestone Solutions to analyse and implement highly effective manufacturing intelligence systems. Milestone can provide you with the tools to collect and transform your data into information that can drive your continuous improvement programmes without exhausting your existing resource. Due to the independence of Milestone, you can be sure that the solution provided will be fully assessed against your individual business requirements. To learn more please visit our Manufacturing Intelligence page. To learn more please visit our MES & Weigh Dispense page. Milestone Solutions have extensive industry experience in process and equipment automation having implemented complex solutions on all standard PLC/SCADA and DCS systems. 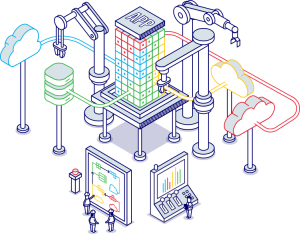 We have worked successfully with many clients to develop automation standards and class based software which can be leveraged across multiple manufacturing sites dramatically reducing implementation time and costs. To learn more please visit our Automation page. Understanding your business process is crucial to defining, selecting and implementing the correct solution. 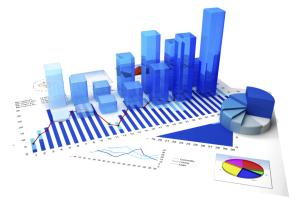 Without detailed analysis there is a significant risk that your project will be subject to delays, increased budget expenditure or worse still an implemented solution that is not capable of meeting the requirements of the business. 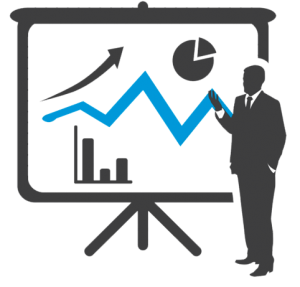 At Milestone Solutions we offer an extensive analysis service that engages key stakeholders from the outset to fully map the business process and document the solution requirements. As independent consultants we are able to recommend solutions that meet the expectations of the business whilst mitigating risk during implementation. To learn more please visit our Business Analysis & Strategic Blueprinting page.